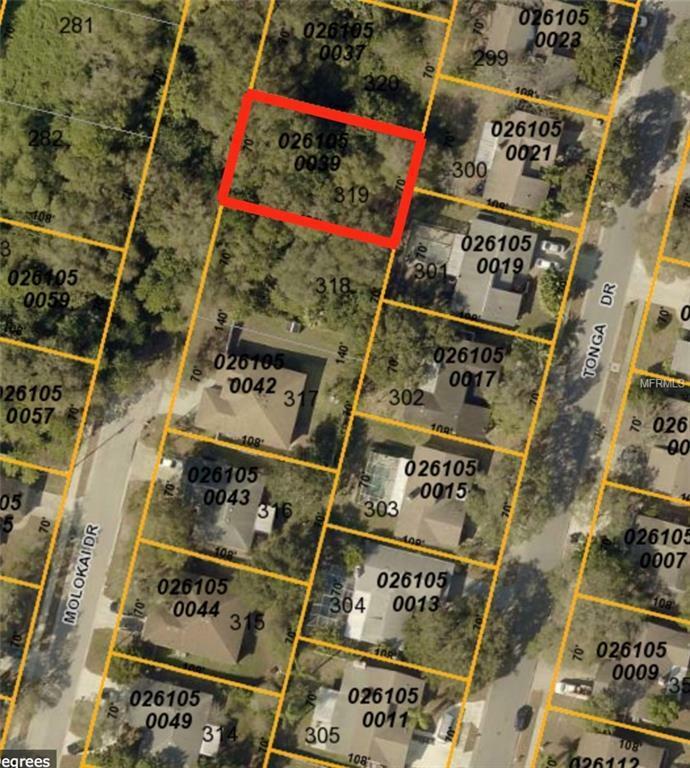 Vacant lot in Sarasota County. Great opportunity, the access needs to be developed. Listing provided courtesy of Srq Real Estate Advisors Corp.